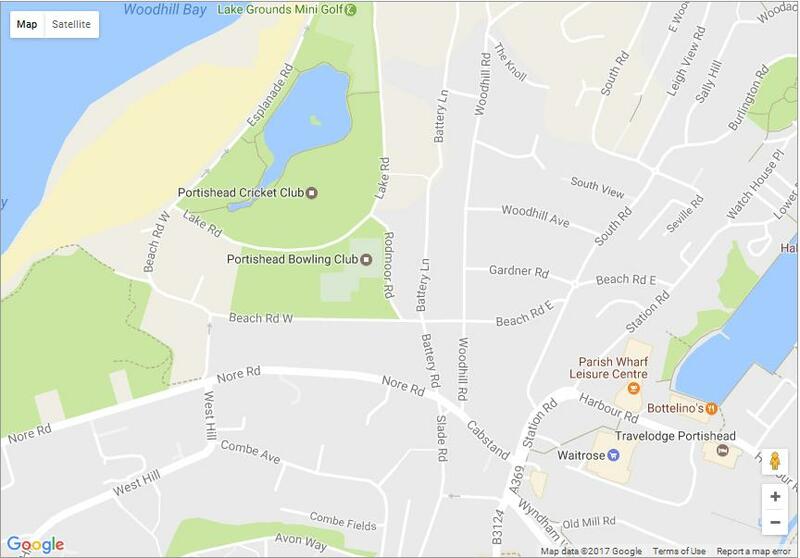 Our facilities are operated by the Association of Portishead Bowling Clubs with the purpose of enabling four local Portishead clubs to bowl in harmony on excellent greens and with welcoming facilities. There are two Bowling Greens both in very pleasant and enclosed surroundings with views to the Welsh coast. The 6-rink greens are maintained to a high standard providing excellent bowling surfaces throughout the season. The main club house contains a bar and lounge with dining facility. We are pleased to welcome a number of touring sides throughout the season, and without exception, our visitors are very complimentary about the facilities we are able to share with them. Disabled access and toilets are available for those requiring them.